Poetica reimagines patterns from some of the most striking eras in design. New interpretations of aesthetics form Mid-Century Modern, Spanish Colonial, Art Deco and more are captured by a range of patterns in broadloom and modular carpet. Each style tells a unique design story in crisp, contemporary colors and patterning. 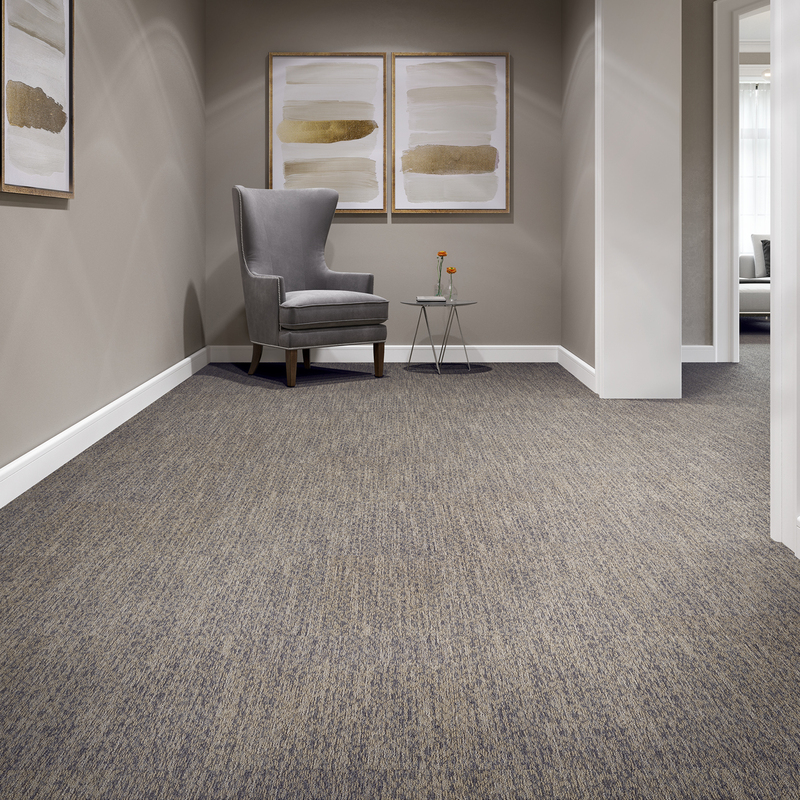 With the Poetica collection, Healthcare and Senior Living spaces can be brought to life with impressive, enduring appeal.